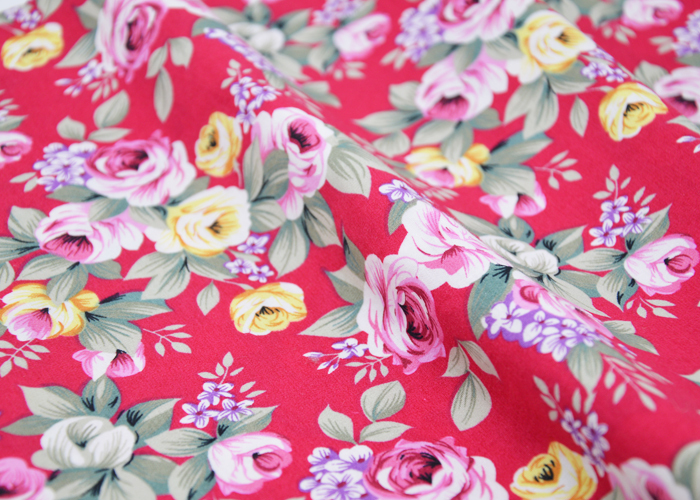 This fabric is printed with flowers and leaves on a red background, including pink and yellow flowers, and purple flowers embellishment, flower pattern is very full and realistic, bright color, very nice. The fabric is usually uesd for Clothes, bed sheets, quilt cover, curtain, skirt, tablecloth and so on. 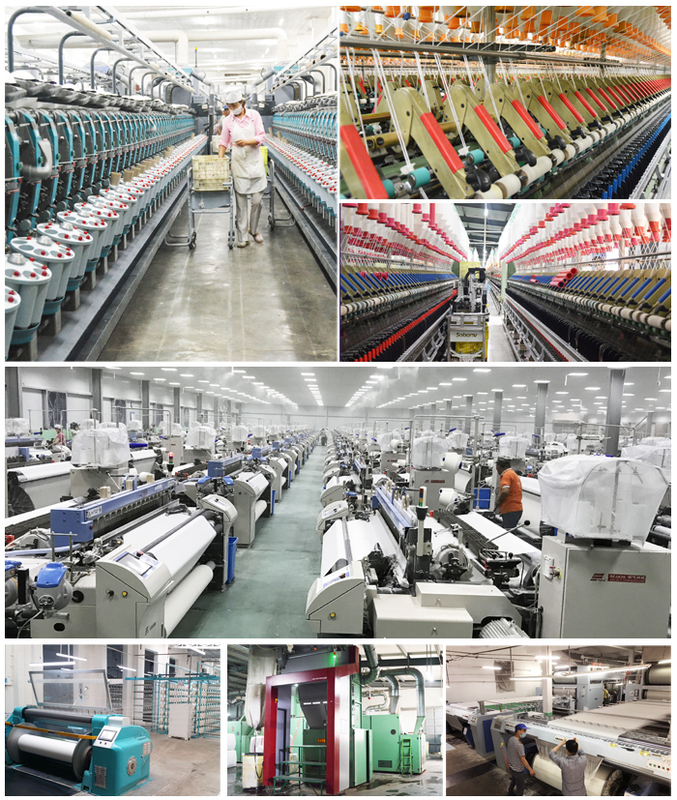 Looking for ideal T/C 65/35 Print Fabric Manufacturer & supplier ? We have a wide selection at great prices to help you get creative. 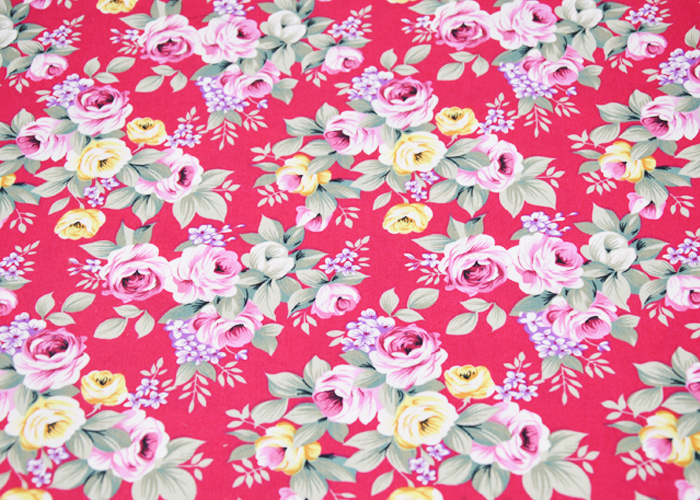 All the 65/35 Floral Print Fabric are quality guaranteed. 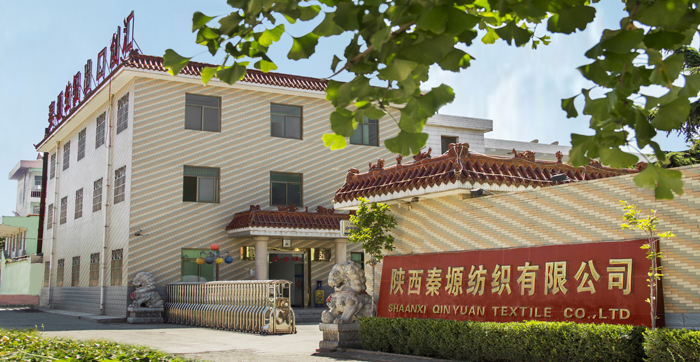 We are China Origin Factory of 65 Polyester 35 Cotton Printed Fabric. If you have any question, please feel free to contact us.